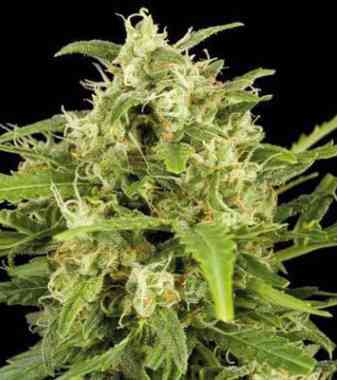 This strain is an early success from programs to create stable, multiple-hybrid cannabis. Starting in the Eighties, intensive breeding projects worked with highly varied and complex gene pools which ‘stacked’ desirable features from a wide range of parents and ancestors to produce hybrids which could consistently express those traits in interesting combinations. Generation after generation of excellent genotypes were cross-bred, with all seed-offspring closely observed and compared to identify the best individuals. In each generation, selected plants were either back-crossed with parents to stabilise desired traits or introduced to the next ganja genotype in the group. Some breeding experiments continued for years, ultimately involving the cataloguing of staggering numbers of seedlings solely for selection and testing purposes. 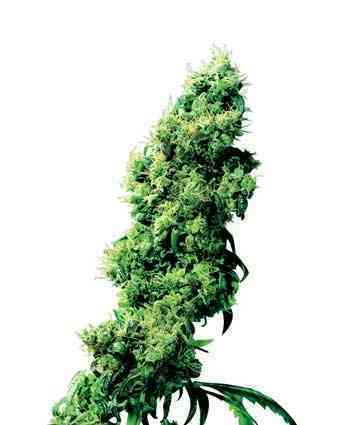 Some of Sensi Seeds’ top hybrids have their roots in breeding projects of this scale. Many unique flavours, formations and effects introduced by Sensi strains were only possible through the sheer variety of genotypes we were able to combine, plus the dedication, detailed records and keen senses of the breeders responsible for selection. 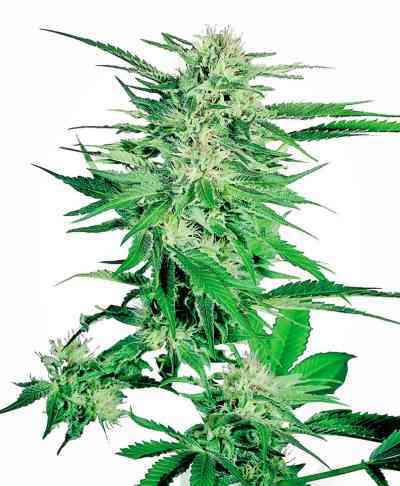 Four Way is featured in some of the earliest seed-catalogues — a multiple Indica hybrid created from exceptional Indian, Afghani and Pakistani cultivars, all backed up with the vigour and high-octane punch of Skunk #1. 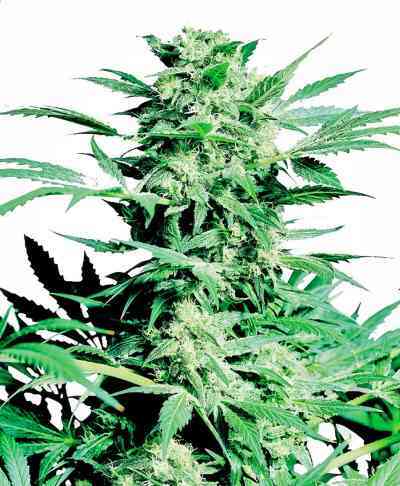 After some additional refinement to accentuate her best qualities, Four Way was re-launched in 1995 and has become lasting favourite among growers who want a strain capable of extraordinary appearance and taste, plus all the speed, bulk and power of the best Indicas. As an early multiple hybrid, growers should expect a fair amount of variation when growing Four Way from seed. All phenotypes tend to be fast flowering, resinous and sweet, with some outstanding sets of features regularly showing themselves — extra-fat calyxes, exceptional flavours and aromas, explosive bud growth. Four Way gives consistent, reliable Indica quality in a variety of forms, including occasional surprises in the form of fluke combinations of traits that make for unique, super potent or high-yielding mother plants.